Bikavér, or “Bull’s Blood”, was once among Hungary’s most famous, or rather infamous, wines. One-liter bottles of the harsh blended red made by the State Farms in Eger and Szekszárd supported many candles in university residences back in the 1970s and 80s. I’ve had countless people of a certain age tell me it was the first wine they ever drank, principally because it was the only wine they could afford in their impecunious student days. Not exactly a ringing endorsement. Remember that Szekszárdi Vöros? If you do, hopefully fondness for the memories of when and with whom you drank it overshadow recall of the actual taste of the stuff. 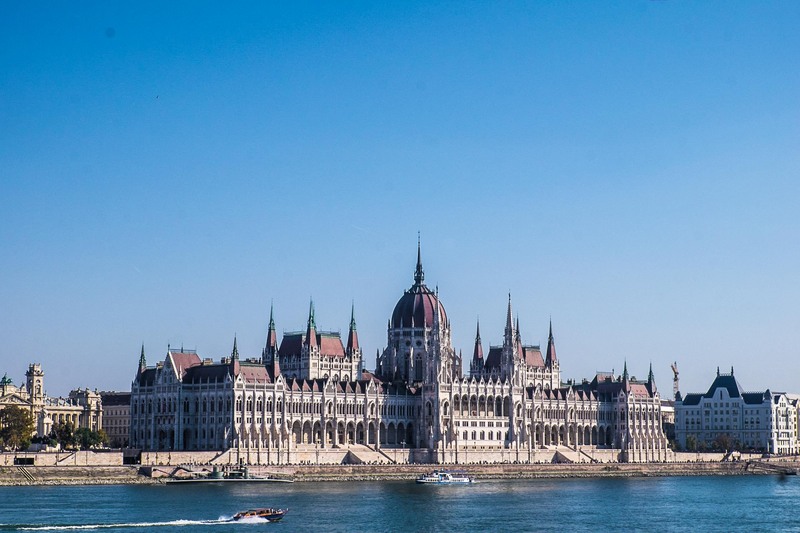 But as with so much else in Hungary today, things have changed. Like presently shiny and gleaming Budapest, practically unrecognizable to me now compared to my first trips to the city back in the early eighties, when everything I remember was grey, and bullet holes from the ’56 revolution and WWII were still visible in buildings and hucksters shilling Deutsch marks squatted on dark street corners, Bikáver has also gotten its makeover. The blended reds from Eger and Szekszárd are now winery calling cards, a window on the style and quality aspirations of their makers. The story of how Bull’s Blood got its name has oft been told. But in case you haven’t heard it, according to legend, during the famous Ottoman siege of the Eger Castle of in 1552 (a city a couple of hours by car northeast of Budapest), the valiant Hungarian soldiers led by István Dobó used to fortify themselves with big swigs of red wine found among the dwindling supplies in the Castle’s cellars. Later patrolling the Castle’s ramparts, the Turkish besiegers below noticed the fierce Magyars’ red-stained beards, and somehow came to believe that they must be drinking the blood of bulls to imbue themselves with supernatural force, the only respectable explanation for the failure of the Sultan’s siege with an army 30 times larger. The Hungarians’ (temporary) victory over the Ottomans was immortalized in the 1899 novel Eclipse of the Crescent Moon by Géza Gárdonyi (Egri Csillagok in Hungarian), later adapted into the film Stars of Eger in 1968 (see the awesome trailer!). Today, Bikavér is a legally controlled appellation for blended reds wines from both Eger and Szekszárd, a region south of the capital. Production regulations are fairly loose; to qualify, Bikavér must be made from a blend of at least four varieties, out of a long list of permitted grapes. Kékfrankos (aka Blaufränkisch) is usually the backbone of the blend, and in Eger must make up between 30% and 50% of the wine. Other commonly used grapes include kadarka, cabernet sauvignon and franc, merlot, syrah and pinot noir. Minimum and maximum alcohol, cuvaison length and ageing are also specified, among other requirements, and wines come in Classicus, Superior, and Grand Superior designations, with tightening requirements moving up the ladder. 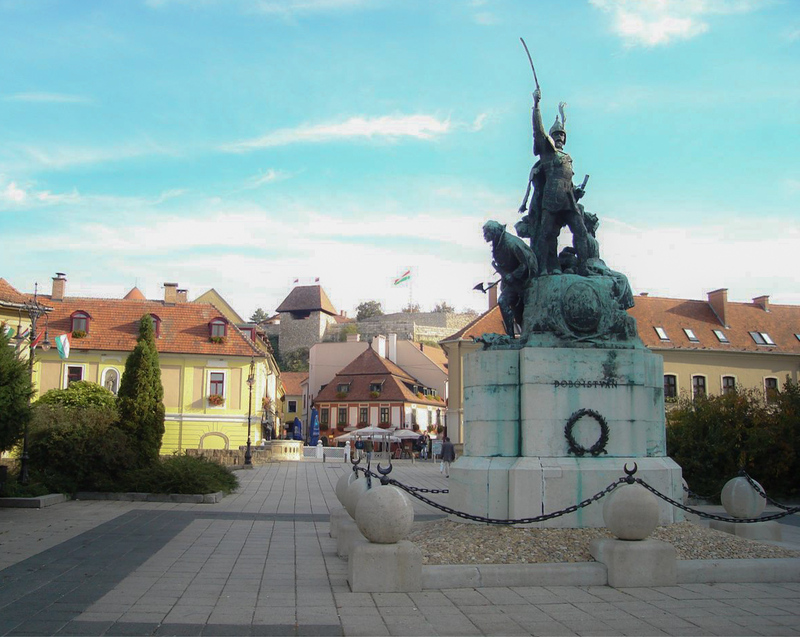 Eger is cooler and wetter than Szekszárd, which, coupled with its mostly volcanic-clay soils, generally leads to lighter and more herbal-spicy wines compared to Szekszárd’s riper, meatier wines from loess and limestone-based vineyards. But in practice, considering the production latitude afforded, it’s often easier to identify the producer than the region. Quality, too, varies considerably, with some wineries making Bikavér their flagship wine, while others position it more at the entry level. But overall I find the wines to fairly accurately represent each winery’s stylistic leaning (e.g. big and bold, or finessed and elegant, highly extracted and generously oaked, or made with a lighter touch) as well as their quality ambitions. Below are a dozen recommended Bikavérs from both Eger and Szekszárd covering the gamut of styles, fruit of a blind tasting of 30 examples presented at the VinCe magazine office in Budapest earlier this month. Prices shown are the approximate retail equivalent in Canadian dollars of what you would pay in Hungary, which is unfortunately the only place you’ll find many of these. 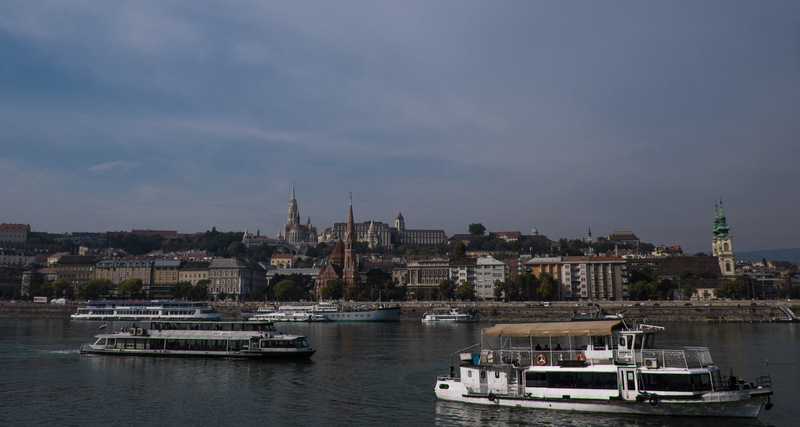 Time for a visit – the city is truly stunning.